Make sure to print the $1 off EcoTools product coupon! 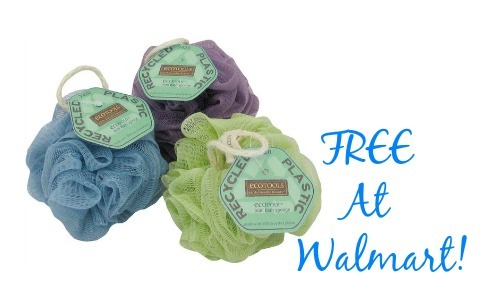 This can make for some great deals on makeup brushes, but even better, you can get a FREE bath pouf at Walmart! If you love taking bubble baths or feeling pampered, these are great to have around. They can also make for a great stocking stuffer or a nice addition to an Operation Christmas Child box.